June 2017 - Informs Inc.
Customers have become accustomed to fast delivery. It’s no longer a benefit, but an expectation. So, you need to maximize efficiency without sacrificing accuracy. If you’re using automated data collection in your picking and shipping, you’re halfway there. Do you maintain visibility of your fleet while it’s en route to your customers? Are they equipped with the mobile technology they need to be agile in response to changes to the route and the orders (new orders, corrections, returns)? Informs specializes in purpose-built mobile technology and provides a complete portfolio of solutions for delivery operations. The mobile computers we offer are designed with the functions your team needs in the field. 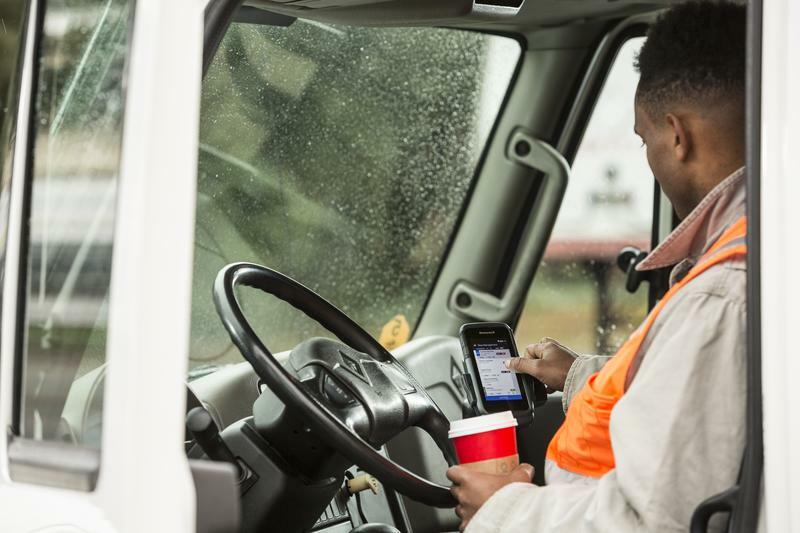 These mobile computers feature sleek, consumer styling, but they’re equipped with enterprise-grade data capture and security, and the durability to withstand the harsh conditions of delivery and route accounting. You’re facing tough competition and tight windows for delivery. 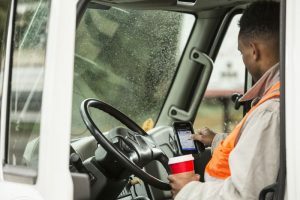 If you’re not leveraging the power and value of fleet mobility, you’re missing a valuable opportunity to improve your delivery operation’s profitability, efficiency, and accuracy, as well as heighten the all-important customer satisfaction. Contact Informs to learn how we can address your fleet management challenges.